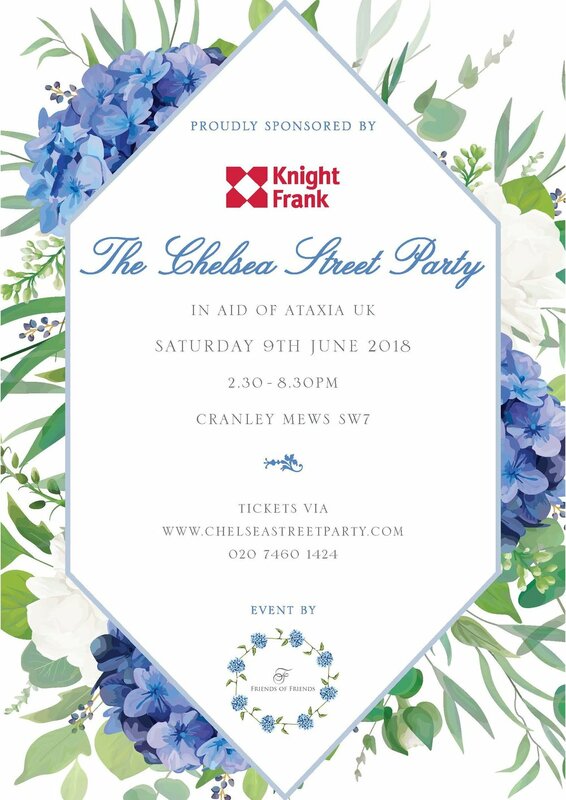 Join us on Saturday 9th June at Chelsea Street Party! Join us for a day of choux and prosecco! Tickets required- view details below.